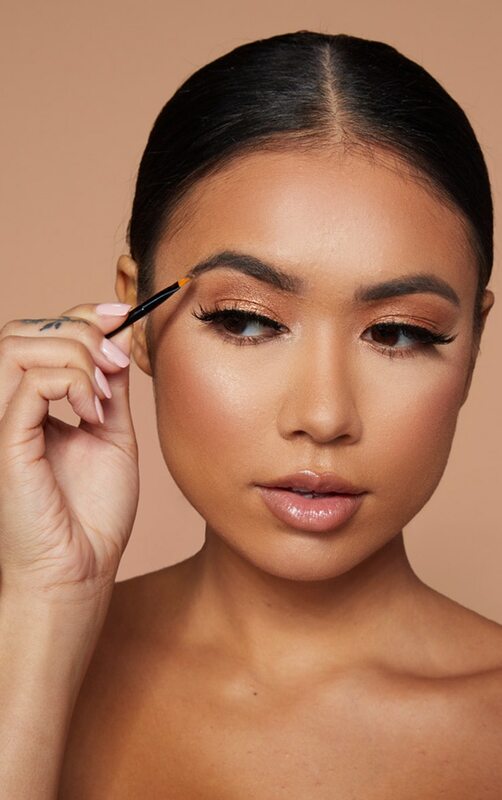 This Brow Kit is the ultimate product to help you get them perfect brows! 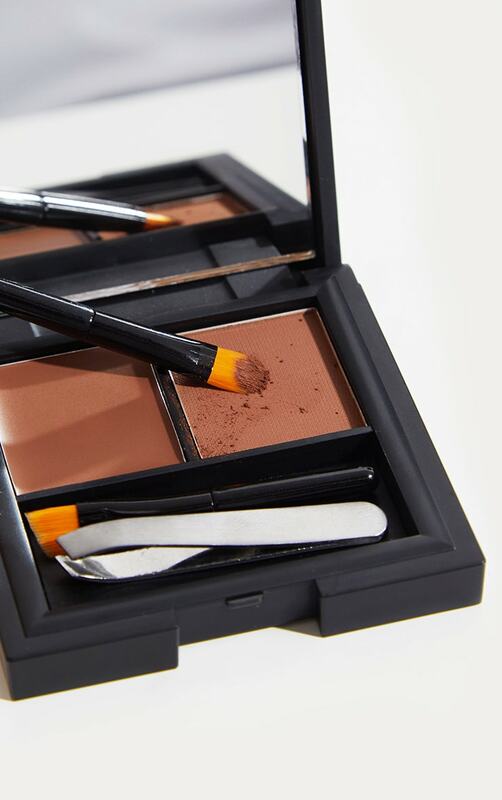 Using the setting powder and shaping wax included this will most definitely create the best results. 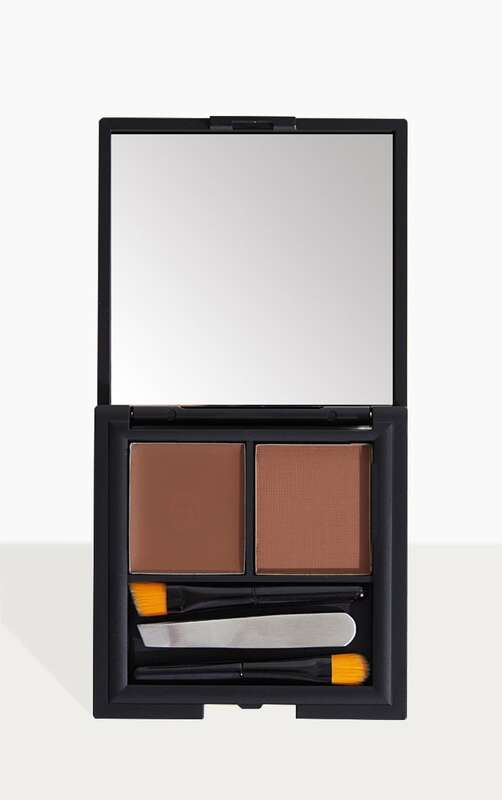 This little compact is ideal to fit in your handbag!